Email Us on “sales@metline.in”| Exports is Our Specialty! 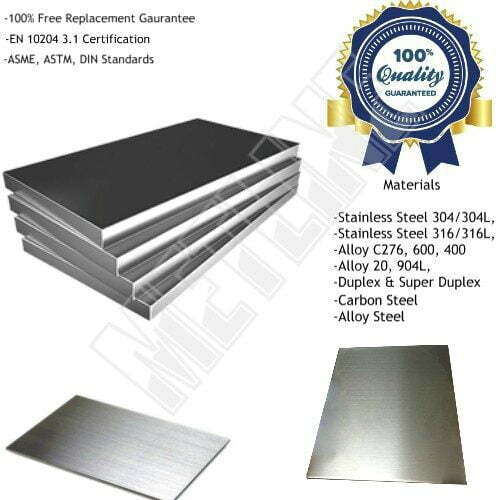 We stock a wide range of stainless steel plates and stainless steel sheets in 304/304L, 316/316L, 321/321H, Duplex, 310S, 317L and 347H grades. 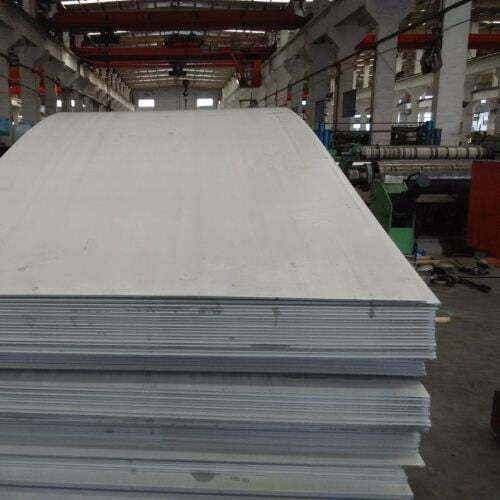 We are a specialist exporter and supplier of stainless steel sheets in grade 201, 304, 304L, 316L, 409, and 430 stainless steels in all finishes. 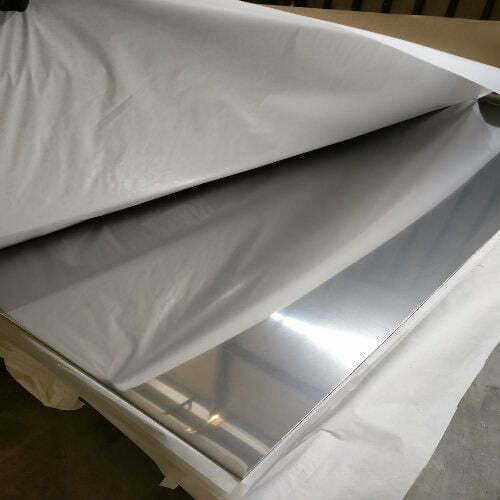 We are suppliers of stainless steel sheets made by world’s leading mills, such as Jindal Stainless Ltd., POSCO, DKC- Korea, European Mills, NTK- Japan, TISCO, Aperam and others. 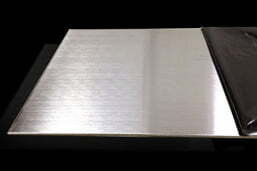 Metline is a full line distributor of 201, 304, 304L, 316L, 410, and 430 stainless steel plates in all finishes. 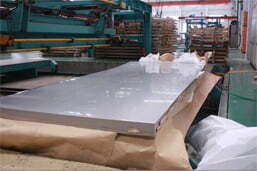 We can supply cut to size stainless steel plates, with both narrow and wide widths. Our stock of stainless steel plates includes thickness of 6mm up to 100mm with width of 1250mm, 1500mm, 2000mm, and 2500mm. 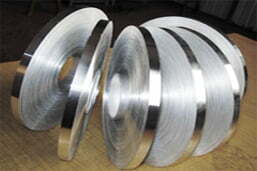 We offer ex-stock supply of high quality stainless steel coils in many grades, finishes and gauges. We carry 201, 304, 304L, 316L, 409, and 430 stainless steels coils in all finishes. 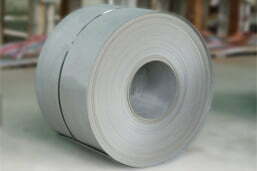 304 stainless steel coils and 316L stainless steel coils are available in a size range of 0.3mm to 10.00 mm. We specialise in providing top quality ss coils at competitive prices. 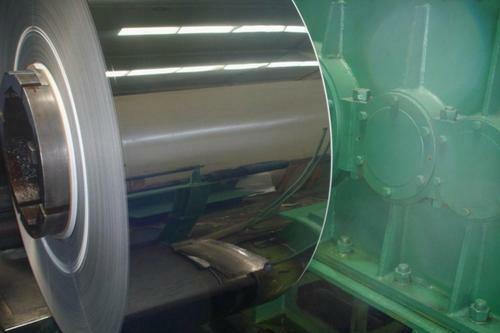 We are a leading supplier of high quality custom-slit stainless steel strips in coil form from our extensive stock in Mumbai, India. 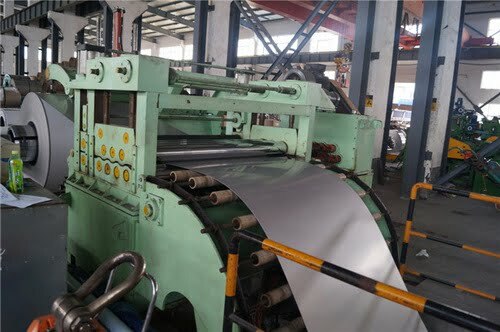 Stainless steel strips can be offered in all grades such as stainless steel 304, 304L, 316L, 430, 409L, 441, 439, and 410 in a size range of 0.3mm to 6.0mm. 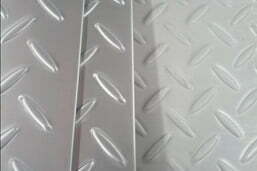 Metline Industries (Sheets, Plates, Coils Division) is a leading processor and supplier of stainless steel circles with thickness of 1 mm to 100 mm plasma or machine cut with diameter up to 2000mm. 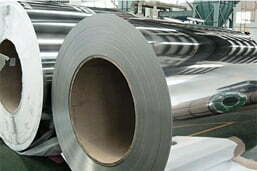 We also process and supply stainless steel circles for manufacturing utensils in grade J4, JSLU, 304. 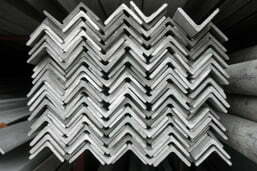 Buy high quality stainless steel angles from Metline Industries. We offer stainless steel 304 angles, stainless steel 316/316L angles, with product marking, chemical and physical test reports. 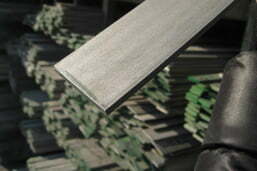 We can offer both equal angles and unequal angles in stainless steel 304 and stainless steel 316 grades. 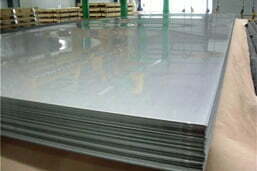 Request for our latest prices on 8K or mirror finish stainless steel sheets! 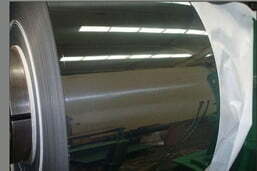 We are a stockholder and supplier of high quality and highly reflective mirror finish sheets. 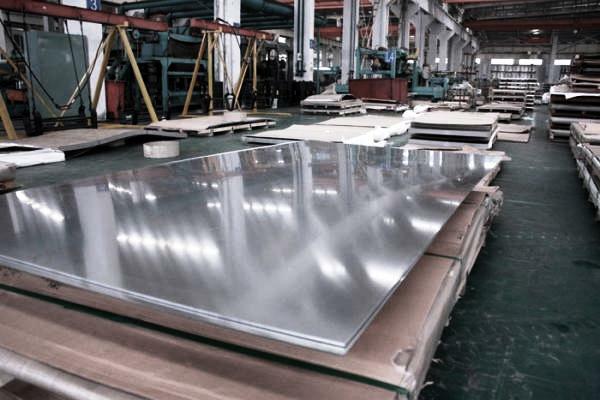 Mirror finish stainless steel plates are widely used for decoration projects such as showrooms, elevators, lifts, doors, windows. Metline Has A Worldwide Customer Base, Let’s See What Some Have to Say? We are committed to our customers and look forward to keeping their trust by offering high quality steel products and outstanding service! 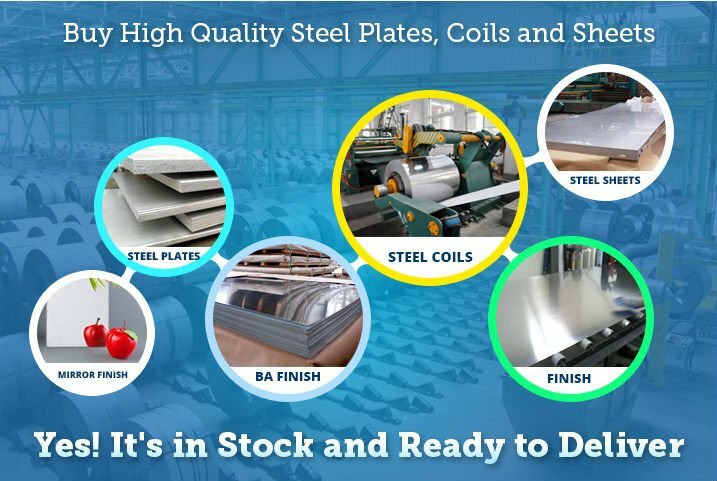 We have been associated with Metline Industries since the past 2 years for securing our regular procurements of stainless steel plates, stainless steel fittings and piping products. I would like to Thank Mr. Dilip Jain for his service and quick response time. Keep up the Good Work and All the Best! 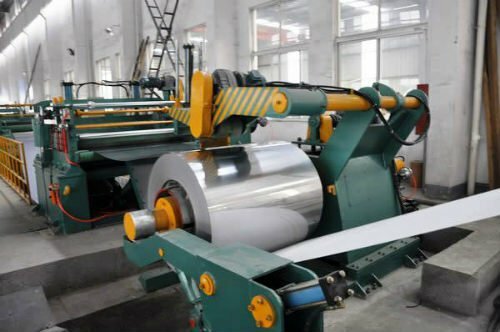 Our company purchased stainless steel pipes and stainless steel sheets – 5mm, 6mm, and 10mm x 1250 x 6000mm from Metline. The products were supplied with complete certifications, and on request we were also provided with NABL Approved Lab Reports, as the requirements were for a Government Company Project. Thanks. Metline Industries is a true customer focused company. We needed materials on an urgent basis and Mr. Dilip Jain helped us with delivery of stainless steel coils on an immediate basis. Today we are regularly sourcing our stainless steel coils, pipe and fittings requirement from Metline. We are happy to be associated with you!